DUBAI: More and more Filipinos in the UAE are starting to value the need for savings and investments through real estate, with industry leaders welcoming as high as 20 per cent year-on-year increase in sales of their properties among Filipino buyers in the UAE. The Philippine property market is also expected to cross double-digit growth this year, and real estate values are seen scaling all-time highs. 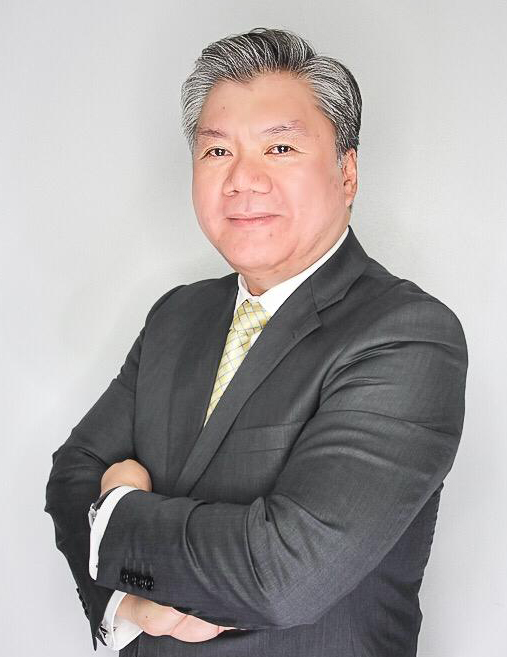 Manuel Arbues II, Regional Head for North America and the Middle East, Ayala Land International Sales, Inc. The Philippine government’s Build. Build. Build program, President Duterte administration’s medium-term goal to effectively usher in the Golden Age of infrastructure in the Philippines by raising the infrastructure spending from 5.4 per cent of the country’s GDP in 2017 to 7.3 per cent by the end of 2022, supports leasing and selling opportunities in real estate investment particularly in growth centres near the subway stations in Quezon City, Bonifacio Global City and Taguig City. A growing number of UAE-based Filipinos are taking advantage of investing in the Philippines because of this. Real estate companies are taking advantage of these windfall in terms of Overseas Filipinos who eye to purchase properties in the Philippines. This is also the trend observed by the organisers of Philippine Property and Investment Exhibition (PPIE), the largest Philippine property and investment event in the region which will be back in April 26-27, 2019, as the number of companies and investors joining its yearly exposition records an uptick range. With PPIE, we are glad that our efforts in promoting investment culture amongst Overseas Filipinos comes into fruition as billions of sales contribute to this sustained demand for homes and investments,” Remo added. 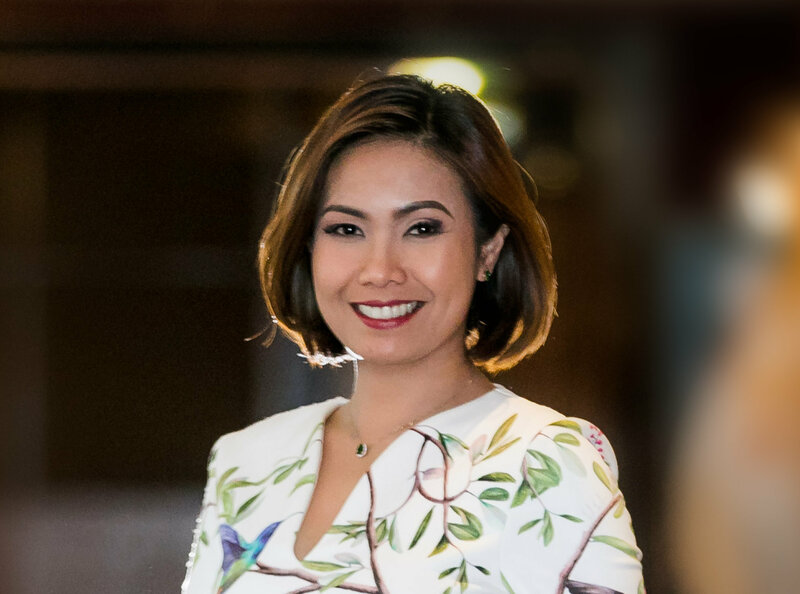 PPIE takes pride in bringing Philippine homegrown and trusted real estate and investment companies and brands into the UAE and bridging them to the Overseas Filipino market in the Middle East. Now on its seventh edition, PPIE draws thousands of attendees who are keen to meet with the most reputable property developers, banks, insurance companies, government-backed financial, investment and savings institutions, money remittance centres and service providers. PPIE, the biggest, longest running and most trusted Philippine property and investment expo in the Middle East region, will take place on April 26-27, 2019 at the JW Marriott Hotel Dubai in Deira. Individuals, who are interested to attend, can register for free at http://events.ppie.ae/register/ in order to gain access to the event. PPIE is sponsored by Greenfield Development Corporation and Ayala Land. It is participated by Federal Land, Inc., SM Development Corporation, Sta. Lucia Land Inc., Green Circle Realty Sales, Inc., AboitizLand, Inc., Robinsons Land Corporation, ekar, Al Habtoor Motors – Mitsubishi (exhibitors); as well as supported by The Filipino Times and Tag 91.1 (media partner). The biggest, longest running and most trusted Philippine business and investment forum in the Middle East is now on its seventh edition. The past six editions of PPIE made a history in the UAE and in the region by bringing in more than 21,000 quality visitors. This event has been continuously attended by the leading most reputable property developers; banks; insurance companies; government-backed financial, investment & savings institution; money remittance centers; and services providers.